Quito is the variable and fascinating capital of Ecuador perched on the foothills of the South American Andes mountain range. Lying perpendicular to the sun directly on the Earth’s equator, there are no changes in seasons, and the weather can be quite sporadic and change very quickly depending on the altitude you are on. Up to 1K meters above sea level you will experience warm summer-like weather while altitudes between 1K- 2K meters above sea level deliver springtime weather, if you venture 2K- 3K meters above sea level expect the breezy fall like weather, and when you go above 3K meters the climate mimics that of winter. Aside from the often unpredictable weather, Quito is quite charming. Picture a town of colorful houses that sit on multiple peaks and valleys with the beautiful and scenic backdrop of the Andes Mountains and cloud forests. Declared one of the first World Heritage Sites by UNESCO in 1978, the city is home to various museums, picturesque plazas and impressive architecture. 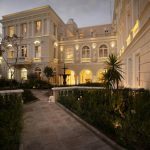 Start your walking tour in the old town where you will find the majority of the historical sites, official government buildings, grand baroque gold encrusted cathedrals, traditional eateries, and craft shopping. At the center of the old town in Quito is La Ronda which is a preserved cobblestone pedestrian street frequented by locals and tourists. 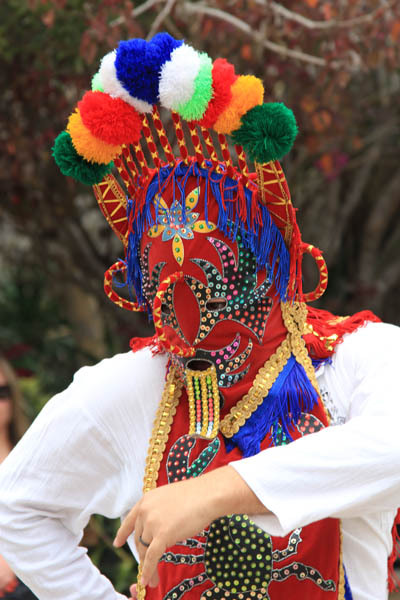 During the day, you may stumble upon storefront workshops of hand-weaved Panama hats (a fashion staple amongst the locals) and craftsmen creating everything from hand carved wooden toys to indigenous golden trinkets. You will also be able to take in the local street games, and even try it for yourself. At night, La Ronda comes alive and becomes one of the most bustling areas of the city. 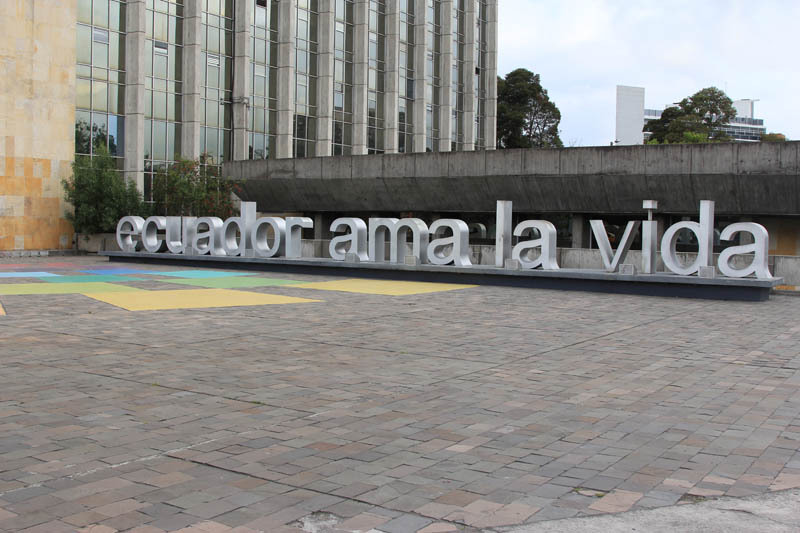 The city’s New Town features modern architecture, Quito’s financial district, and high-end designer shopping. One of the most popular destinations in the new town is the splashy Quicentro Sur shopping mall. 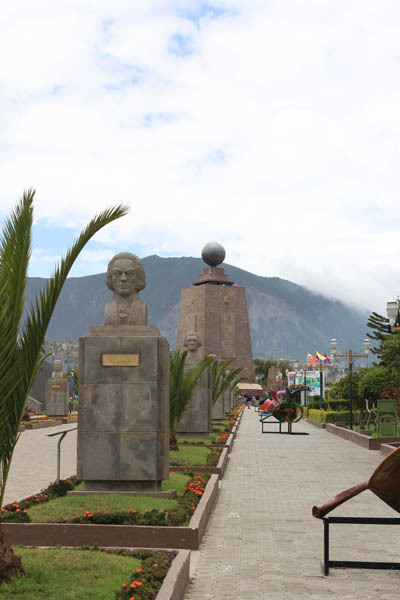 Outside of the city center, there are numerous things to do, and due to Quito’s ever changing altitudes, each destination is vastly different. Twenty minutes or so outside of the city center is a monument that marks the middle of the earth or the equator where the latitude is exactly 0 0’ 0”. On the equator, you can easily balance an egg on a nail, and due to the gravitational pull on the equator you weigh less. 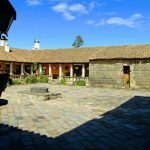 To explore the Andes in style embark on the Tren Crucero, a luxury train with a colonial old world style. In true historic fashion, the train’s four coaches are pulled by steam and diesel locomotives. As you head into the picturesque Andes mountains, take in the fresh air from the train’s open air terrace. One thing to note is that you are traveling over seven miles above sea level so adjusting to the altitude may be a challenge for some. Another dreamy excursion from Quito is the beautiful cloud forest which is surrounded by thick clouds that almost resemble a fog that is three hours away. Stay at the ethereal Mashpi eco lodge, named as one of National Geographic’s Unique Lodges of the World. Located in the Equatorial Chocó Bio-Region, the lodge’s floor to ceiling windows seamlessly meld the outside world of nature indoors with their minimalist and contemporary décor in warm earth tone hues. 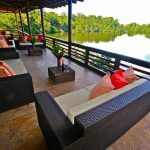 Activities include, bird watching, hiking, waterfall excursions, butterfly farm visits, a single bike that allows you to pedal across a zip line rope over the forest, or indulge in a spa treatment as you take in your natural surroundings. 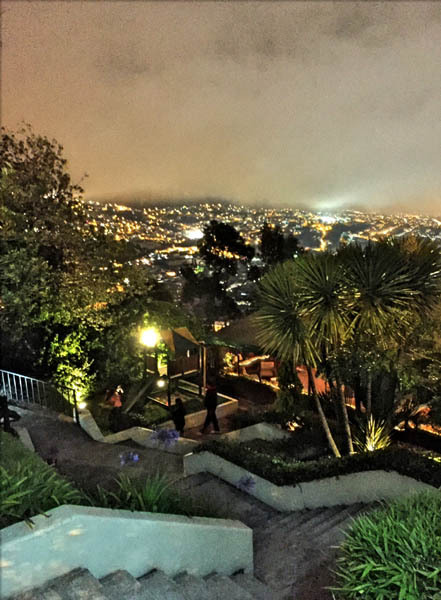 Whether you are looking for a getaway to the city, a journey to the middle of the earth, or seeking a retreat into a natural forest- you can experience it in Quito. Now getting to the region is much easier thanks to JetBlue which offers direct flights between Fort Lauderdale-Hollywood (FLL) and Quito, Ecuador (UIO). The airliner has been garnering accolades from customers thanks to their outstanding array of complementary amenities including unlimited snacks and soft drinks, first-run Hollywood movies, and free wifi service that includes partnerships with Amazon, Harpercollins, and The Wall Street Journal. JetBlue also offers the most legroom in coach based on average fleet-wide seat pitch for U.S. airlines. Dave Clark, vice president network planning at JetBlue stated “Quito is one of the fastest growing destinations in Latin America and a world-class tourism destination. We are thrilled to bring our award-winning service and low fares to this underserved market.” Whatever you are looking for Quito is undoubtedly something to behold.